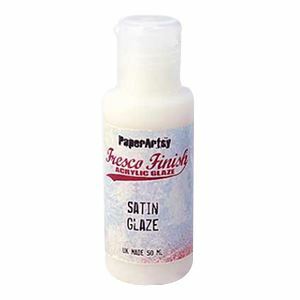 Fresco Finish Satin Glaze Satin glaze is a transparent low shine sealer. Use over Fresco Chalks for a soft sheen, or mix with acrylic chalks to make a lightly tinted glaze. Apply several coats for a deeper sheen. 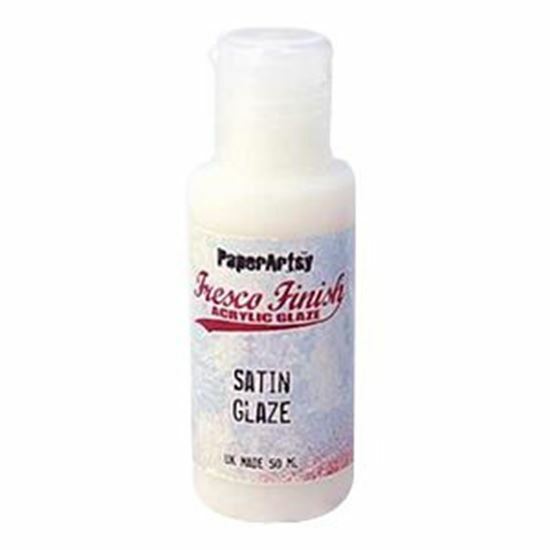 Satin glaze is perfect to mix with other paints to increase transluscence, or to change an opaque to a tinted wash.